He's vying against the likes of Chris Stapleton and Little Big Town. 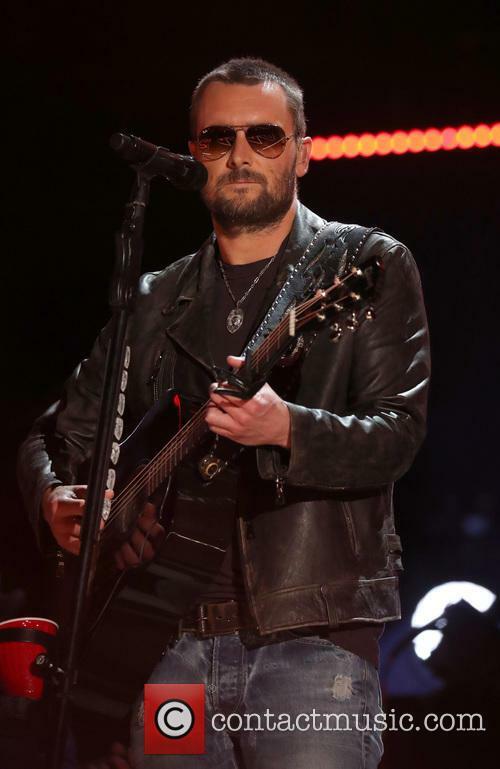 Eric Church has become the top contender at the upcoming 51st annual Academy of Country Music Awards having been nominated in five categories. He faces competition with the likes of Chris Stapleton and Little Big Town, who both have four nominations each. Church is quite the country veteran by now, and while the chart position for his latest album 'Mr. Misunderstood' didn't quite match that of his previous two albums, it's still up for Album of the Year, with the title track up for Video of the Year. He'll be vying for the Entertainer and Male Vocalist slots too, while his duet with Keith Urban 'Raise 'Em Up' has been named in the Vocal Events. The nominations for the 2015 Country Music Awards have been announced. The nominations for the 49th Annual Country Music Awards have been announced. Kelsea Ballerini and Steven Tyler made the announcement on Wednesday morning (9th September) whilst appearing on Good Morning America. 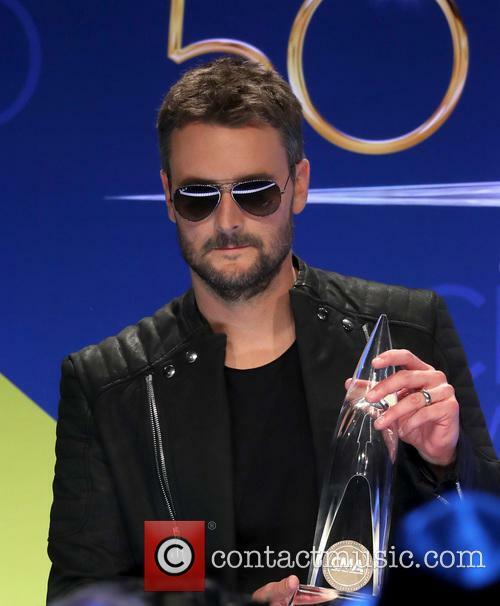 Eric Church and Little Big Town have received the most nominations – five each with two in the same category as one another. 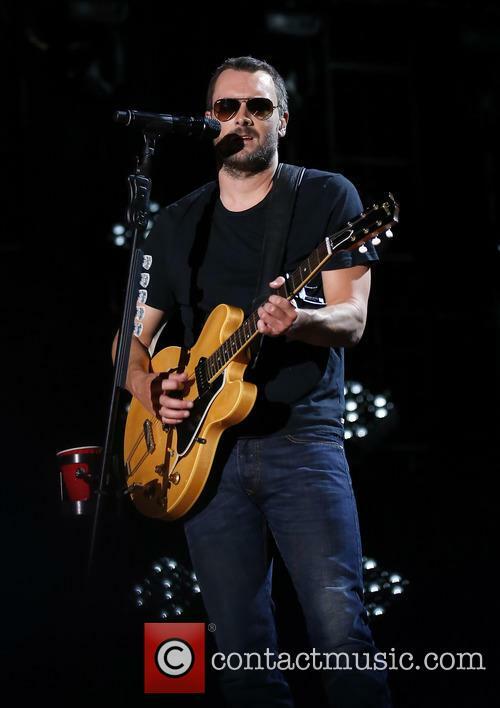 Eric Church at the 2015 CMA Music Festival LP in Nashville, June 2015. 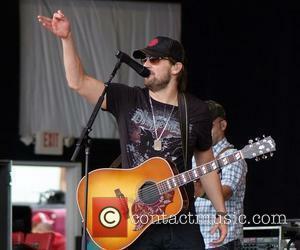 Read More: Get Ready For Tortuga Music Festival 2014 Headlined By Eric Church And Luke Bryan. The nominations for the ACM awards (American Country Music, for the uninitiated), were announced on Wednesday, and, as expected, Taylor Swift cleaned up. Everyone’s favorite broken-hearted girl picked up five nominations, including the coveted entertainer-of-the-year nod, the top honor in the award show. A win for Swift would make her the first solo female artist to ever win the award, but of course, she is up against some pretty tough competition with Jason Aldean, Miranda Lambert and the show’s co-hosts, Luke Brian and Blake Shelton also on the list. Let’s not forget all of the other acts competing for awards, either. 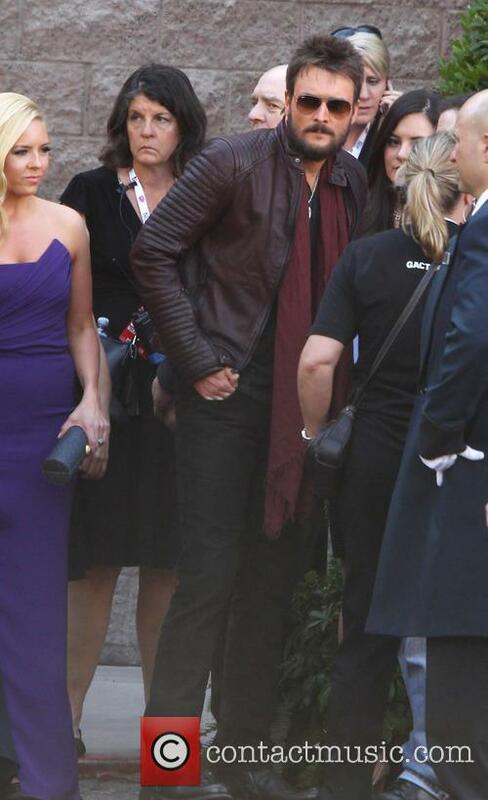 The overachiever this year has to be Eric Church, with his seven nominations. For those counting at home, that’s every category he’s eligible for, apart from Entertainer of the Year. Some other big winners (or potential ones, anyway) are Hunter Hayes with six nods and, of course, Miranda Lambert with five nominations. So it’s shaping up to be an interesting evening. With Hayes up for what could be his very first ACM win, and Miranda and Taylor both competing to be the first female entertainer of the year, there’s bound to be at least a little bit of tension in the air on the big night. Though we’re always keeping our fingers crossed for Taytay – don’t tell anyone. The 48th annual Academy of Country Music Awards will air live April 7 (CBS, 8 p.m. ET/tape delay PT), from the MGM Grand Garden Arena in Las Vegas. You can catch the full list of nominees on the official ACM website. 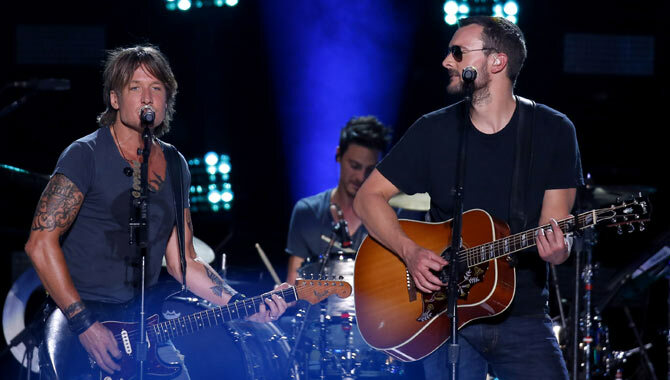 The ACM Awards shortlist has been announced, one of the biggest awards shows in the American country music scene. 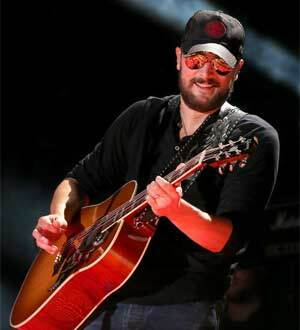 Fully-named The Academy of Country Music Awards, is looks like 2013 could be the year of Eric Church, who seems to be set for reverence indeed after being named as a candidate in seven categories. Known as the Chief, Church nevertheless isn’t up for the top category of the event – which will be held on April 7 in Las Vegas. Entertainer of the year will be contested by many of the established names on the country circuit, including Miranda Lambert, Jason Aldean, Luke Bryan, Blake Shelton and Taylor Swift. We’re not quite sure how much a part of the ‘scene’ Swift can really feel these days to be honest, but never mind, she’s going for her third straight win in the category. Blake Shelton went home after last nights (Nov 1) Country Music Awards with an impressive three trophies to add to his mantle, taking Entertainer of the Year, Male Vocalist and Song of the Year. Shelton shared the honour of Best Song with his wife Miranda Lambert for their ballad ‘Over You’, with Lambert breaking down in tears on stage over their success. And as for Shelton’s Best Male Vocalist Award, it marked the third time in a row that the singer has received the coveted award. As well as Shelton and Lambert, other winners on the night included Country legend Willie Nelson who was presented with a lifetime achievement award at the ceremony held in Nashville, Tennessee. Alabama quartet Little Big Town found double success as they collected the award for Vocal Group of the Year and Single of the Year for their song ‘Pontoon’. 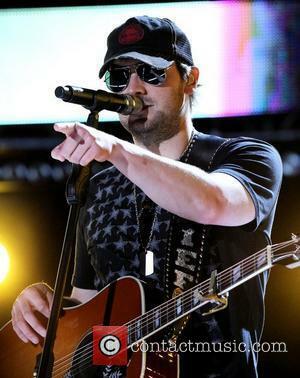 Eric Church took home Album of the Year for the smash hit Chief, whilst Toby Keith beat off competition to win Music Video of the Year for the novelty track, ‘Red Solo Cup’.